Larry McCall, Pastor at Christ Community Church in Winona Lake, Indiana and I were in Brazil from March 1st to March 14. Our trip began with a wonderful week with the Sovereign Grace Church plant in São Paulo, led by Pastor Fabiano Medeiros. We taught a retreat over the Carnival holiday that included the SGC plant, Igreja Graça Soberana and another church, Comunidade Bíblica do Calvário – led by Pastor Marcos Arrais, that is pursuing adoption by Sovereign Grace Churches. With 24 million people, São Paulo is ranked as the fourth largest city in the world. After the retreat, we flew 850 miles to the city of Rio Grande, the southernmost city in the southernmost state of Brazil (the state of Rio Grande do Sul). Larry and I had a delightful four day visit with the church, Igreja Nova Vida, led by pastors Lisandro Canes and Emerson Soares. We are humbled that Lisandro and Emerson are also pursuing adoption by Sovereign Grace Churches. We were amazed as person after person told us of following Sovereign Grace Churches for years – listening to teachings by CJ Mahaney, singing Sovereign Grace worship songs and loving the Sovereign Grace Seven Shared Values. 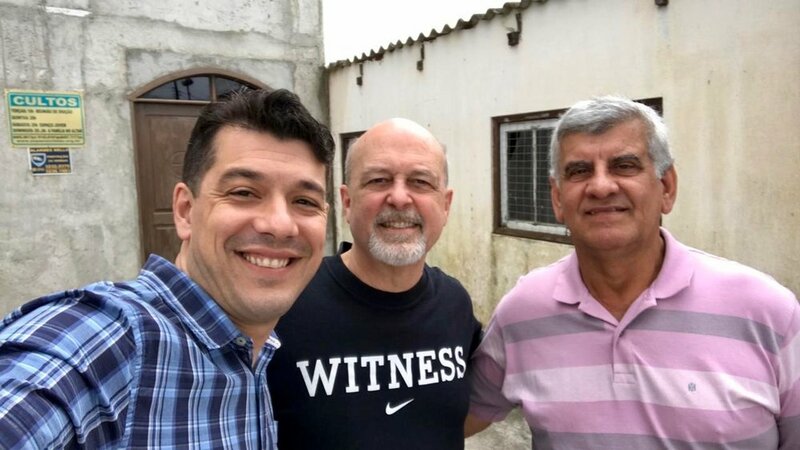 While in Rio Grande, I met with Pastors Milton Medeiros and Pablo Gomes. 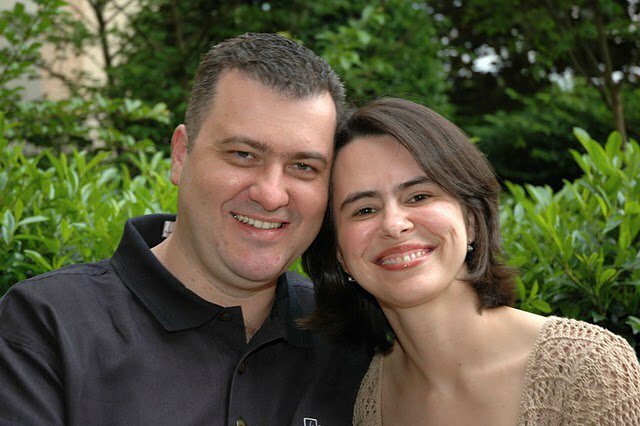 Milton (brother of Fabiano) is the founder of a family of eight churches called Espaço Christão. They are eager to pursue a growing relationship with Sovereign Grace Churches. We ended our trip some 1,100 miles to the north in the Marvelous City, Rio de Janeiro where we met with a Brazilian producer, Elivelton Horst, who is recording 15 Sovereign Grace Music worship songs in Portuguese later this year. There is a growing hunger in Brazil for Christ-centered, theologically rich music, so this will serve them well. 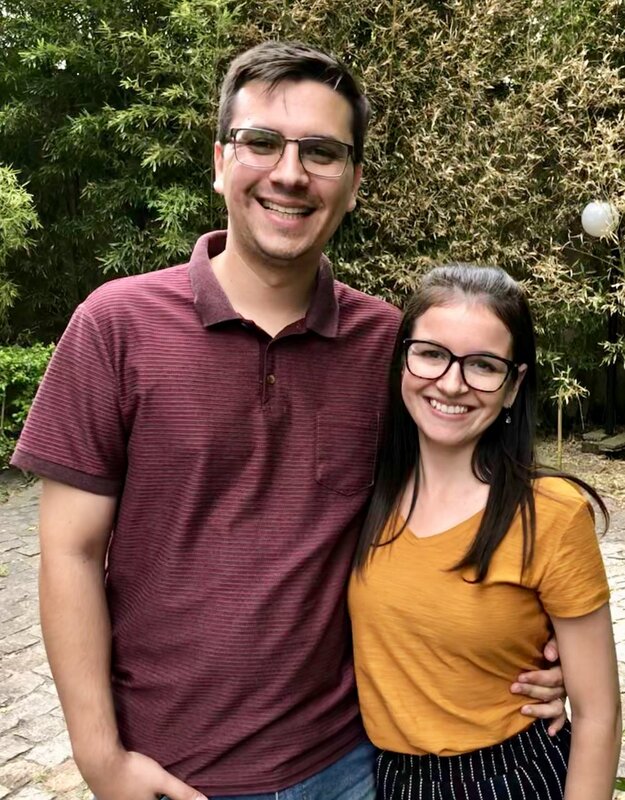 We are so excited to see all that the Lord is doing in Brazil and Lord-willing, we are eagerly looking forward to being a part of planting and building with many more churches there.